If the lid opens unexpectedly with the contents moving, hot mixed food or liquid may squirt and burn the users or bystanders. 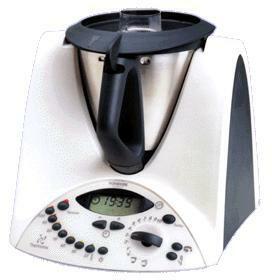 turn the speed selector to ‘open lid’ and carefully open the mixing bowl lid. The manufacturer will be in contact with customers in the near future to replace the sealing ring, which will resolve the lid opening issue.